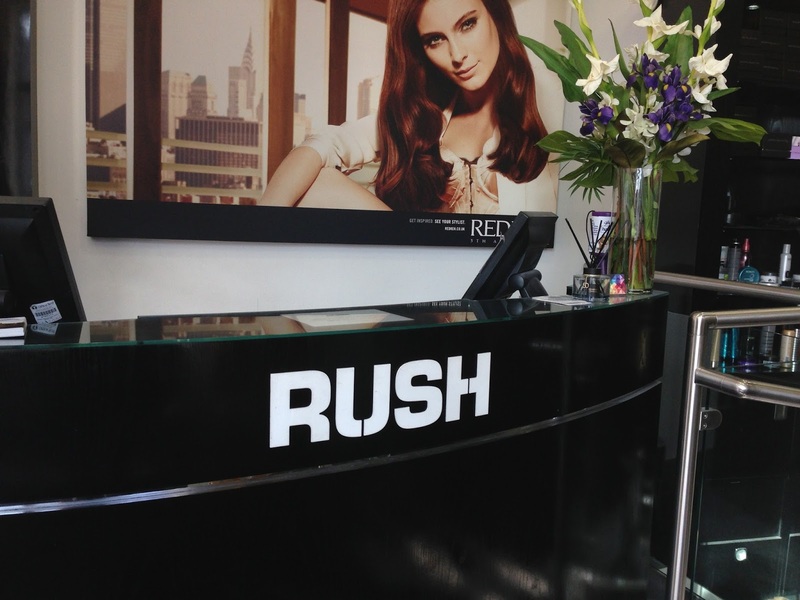 Last thursday i headed over to RUSH hair salon in southampton for a wash and blow dry, and seeing as it was my first for about 2 years and my first visit to the salon, i thought i'd share my experience with you! Rush were kind enough to offer me the service free of charge, but i am in no way obliged to write rave reviews. 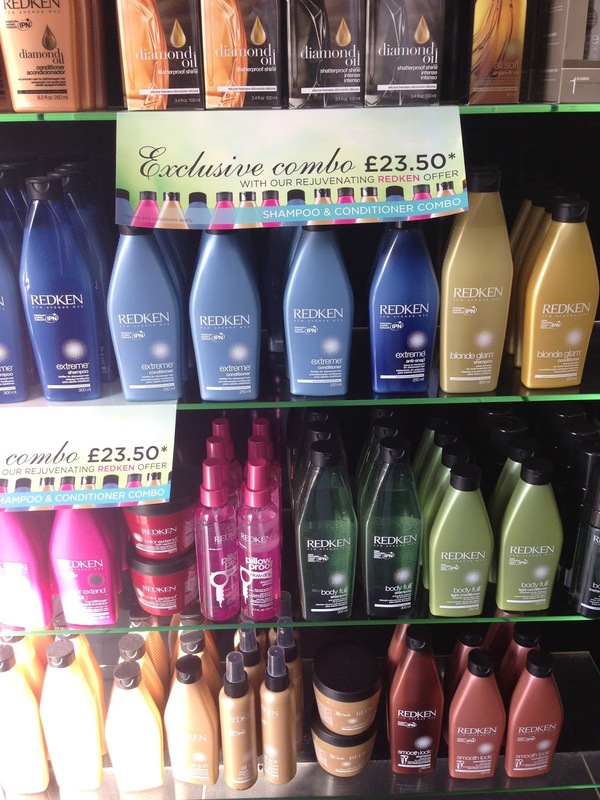 First up i had my hair washed by Jasmine with the Redken all soft shampoo and conditioner. She was lovely and chatted to me about my day, how i was and gave me a run down of the products she was using. The best thing about getting your hair washed at a salon is definitely the head massage. I tried my best not to nod off. The basin room was lovely and tranquil, like a spa. Unfortunately it was quite dark so i didn't get any good pictures! 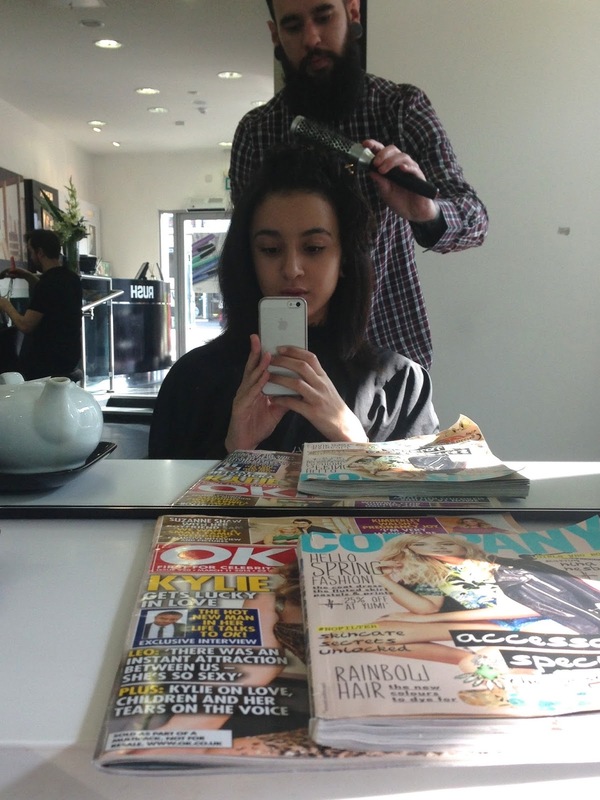 Onto the blow dry and i was made to feel really relaxed in my chair, equip with fresh tea and biscuits whenever i desired. The blow dry itself was done by Simon, who was great and again talked me through all the techniques he was using (some of which i'd never seen done before but made such a difference!). He used the Redken smooth lock stay sleek leave in cream to make sure my hair was straight and frizz free, and followed it up with some of the Redken all soft argan-6 oil on the ends to make my hair nice and shiny. He made sure to really listen to the style i wanted - straight and sleek, but still volumised. He used a technique where he blow dried at all straight, then went over it with a brush and cold air to smooth it all down, before going over and straightening the mid lengths and ends, avoiding the roots to keep a lot of volume. The technique really worked, and my hair ended up looking as volumised as it would with a ton of products! If only i could achieve this effect at home, le sigh. I'd really recommend having your hair done by both Jasmine and Simon if you visit the salon. The salon itself was big, spacious and bright with a real modern theme. 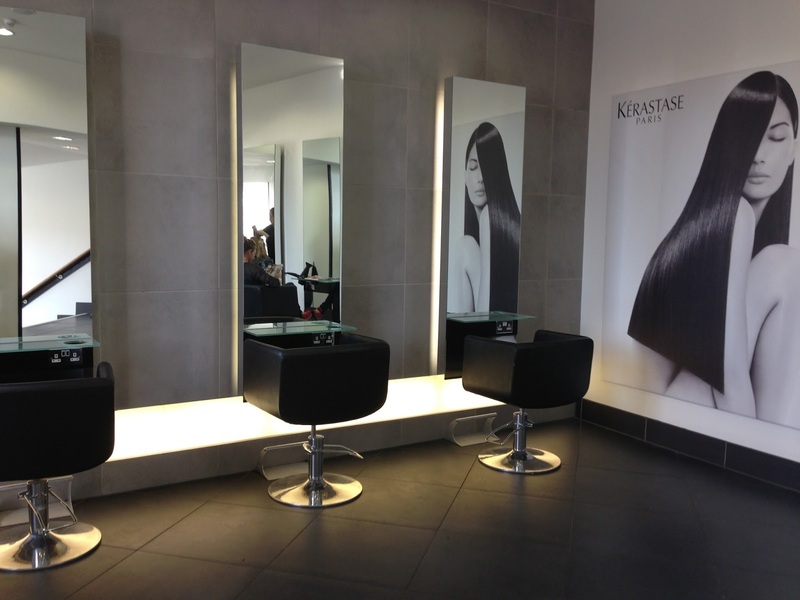 Some salons can feel a bit hectic and tight, but this one really made the most of the space whilst keeping a relaxed atmosphere. Downstairs was pretty busy and i didn't think people would appreciate their picture being taken, but i managed to get a good picture of the upstairs which is mainly used for colouring. The blow dry itself starts at £32 which i do think is a bit steep for what is essentially having your hair washed, but it would be a lovely treat for before a big occasion or if your just feeling like a good pamper as the whole experience really was lovely. The staff were all so helpful, friendly and professional so i'd definitely recommend the salon for any of your hair needs if you're in the area. I think i'll be going back at some point if i decide to have my hair dyed (it needs it, but i'm very stingy when it comes to hair...) but unfortunately its about a half hour train journey there for me so i won't be able to visit for all of my cuts, though i wish i could!